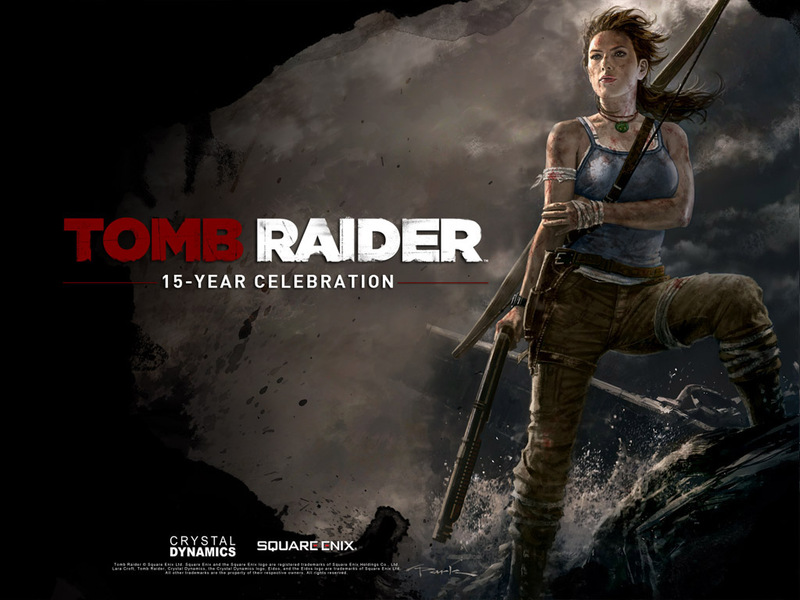 I'm honored to have been asked to participate in the 15-year celebration of Tomb Raider. 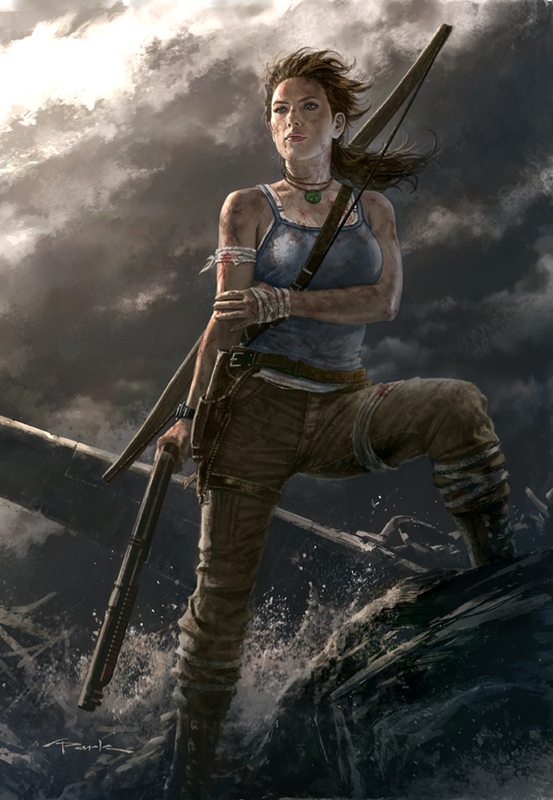 As some of you may know the Tomb Raider franchise has special significance for me. Way back in 1999, I was asked to be the penciler on the new Top Cow Productions comic book series Tomb Raider. It was a no-brainer because of the success of the video game franchise and Lara Croft was a pop culture icon already at that point. So a comic book series based on her made perfect sense. I drew that comic book for over 2 years from issues 1-20. It was one of the most amazing times in my career. I was able to travel throughout the United States and the countries of Europe to attend conventions, participate in signings at various comic book stores, and live the adventurous life that a comic book artist gets to live. => It was amazing. It was great to illustrate Lara after so many years albeit in a bit of a different way than I used to (digital paint vs. pencil and paper). She's based on the upcoming 2012 video game from Crystal Dynamics so she's a bit different than the Tomb Raider of past. This new game is a sort of reboot or retelling of the character. So she's not uber confident just yet. I wanted to show that in the piece. She's has confidence deep within but it's still just brewing right beneath the surface.